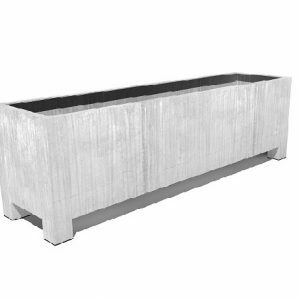 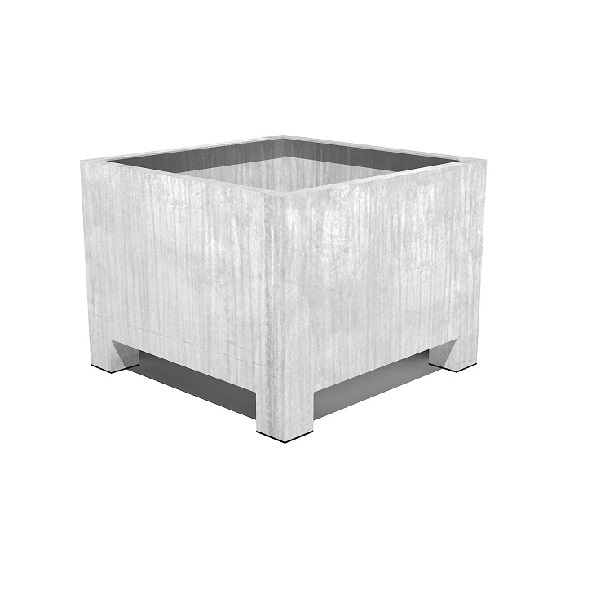 This square steel planter is highly versatile and long lasting. 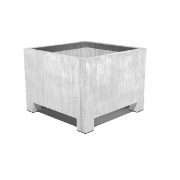 The quality Galvanised Steel is corrosion resistant so it offers excellent durability when planted outdoors. 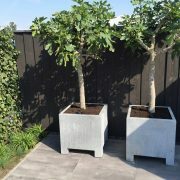 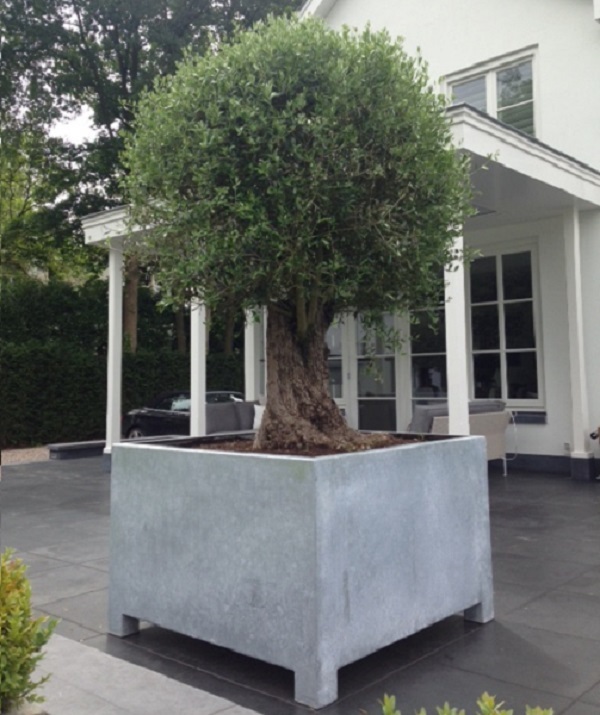 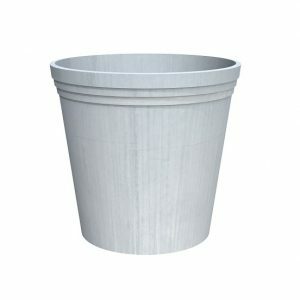 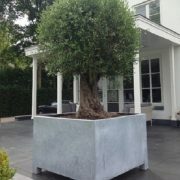 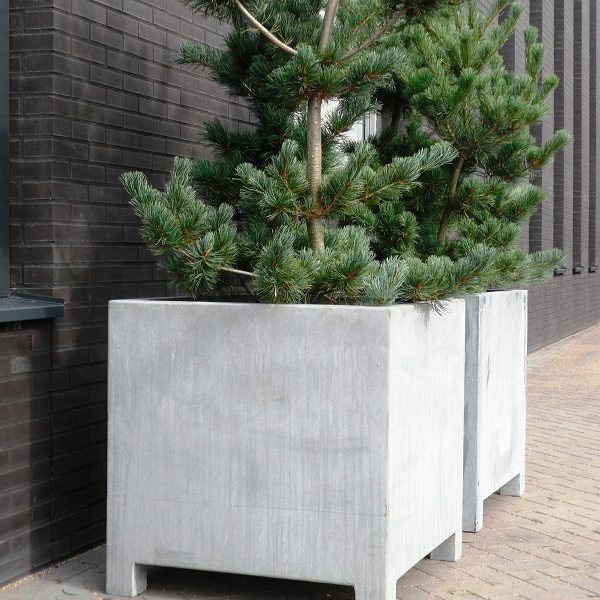 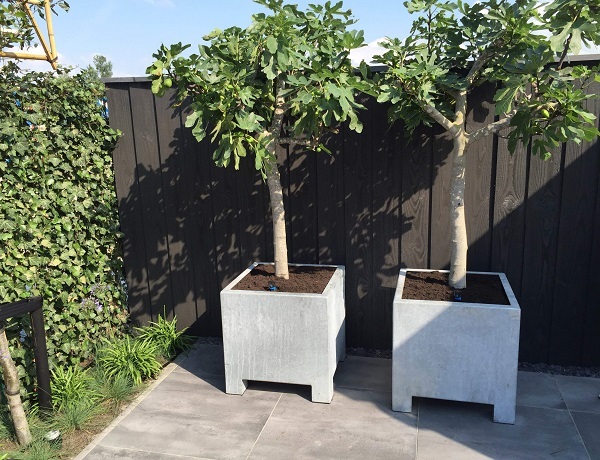 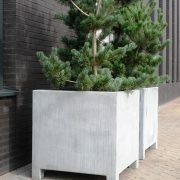 With large sizes available, the Vadim square planter is perfect for planting medium to large trees. Take a look at our sizing guide and let us know your specification for a free quote. 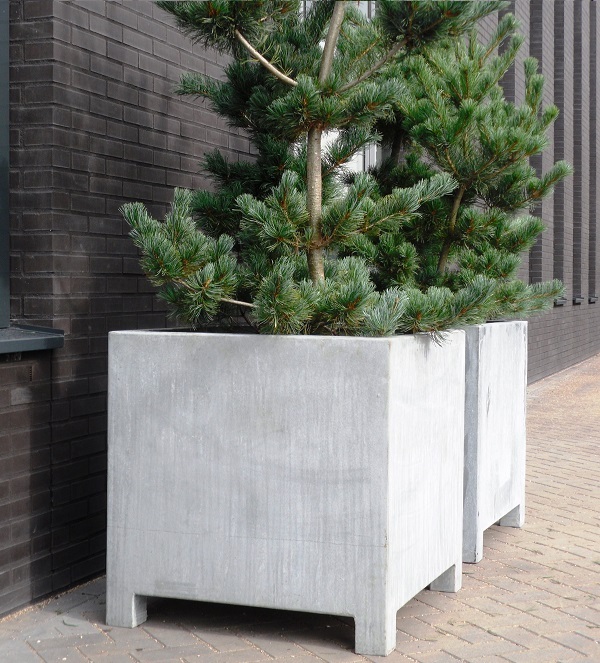 Fill out our contact form or give us a call on 02476 559 416.